After several weeks of working with our graphic designer, Blair Francey of bfdesign, we came UP with this gorgeous logo! We absolutely love it! Hope you do as well! 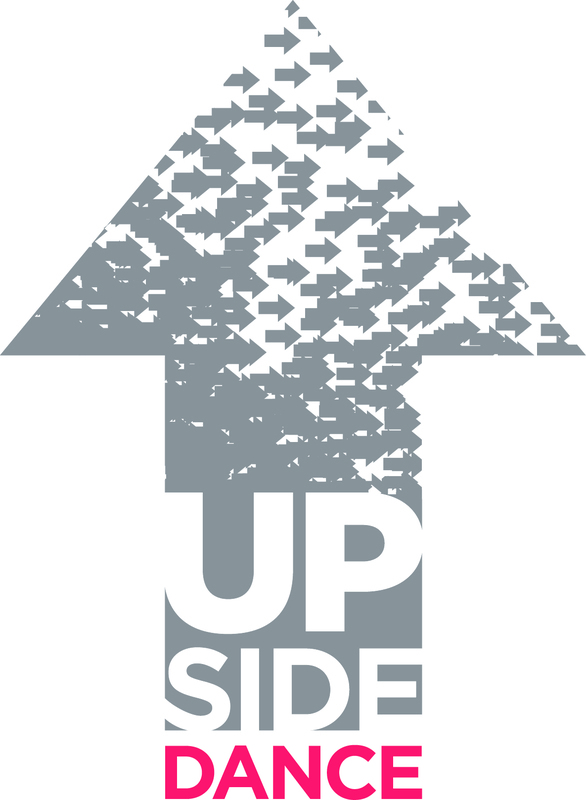 This entry was posted in Uncategorized and tagged bfdesigns, collaboration, logo, New, UPside Dance by upsidedance. Bookmark the permalink.